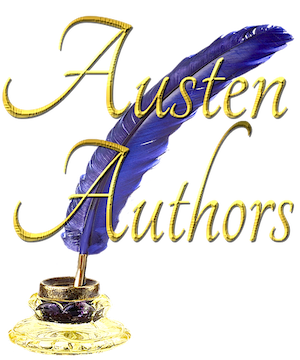 This Pride and Prejudice variation novella is approximately 44,000 words in length. Buy Poor Mr. Darcy on Amazon Kindle! Click HERE! 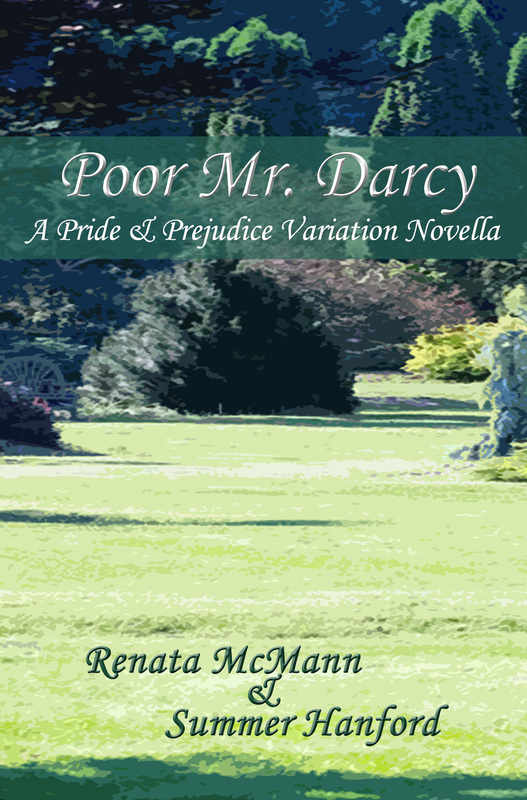 Buy Poor Mr. Darcy in Print From Amazon! Click HERE!